ESA's first technology-testing CubeSat, released last week from the International Space Station, is in good health and is set to start work on its six-month mission. 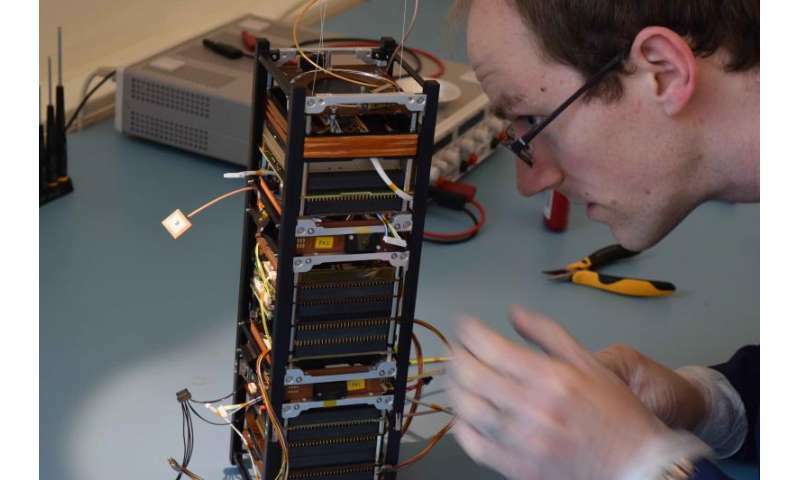 "This tiny satellite was developed in only a year and now we are very pleased with the rapid progress made during the first few days in orbit to check its readiness for its mission," notes Roger Walker, overseeing ESA's technology CubeSat effort. GomX-3 was designed and built for ESA by Denmark's Gomspace company. Engineer David Gerhardt adds: "Following its release from the Station on 5 October, much of the satellite's proving phase is complete, demonstrating that it is operational and in good health. "We are now taking the first steps towards putting its technology payloads through their paces." 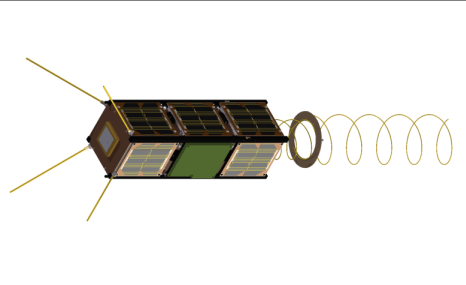 Despite its small size of 10x10x30 cm, the nanosatellite precisely controls its orientation by spinning miniaturised 'reaction wheels' at varying speeds. This precision is an important factor in the effectiveness of the mission's technology-testing payloads. 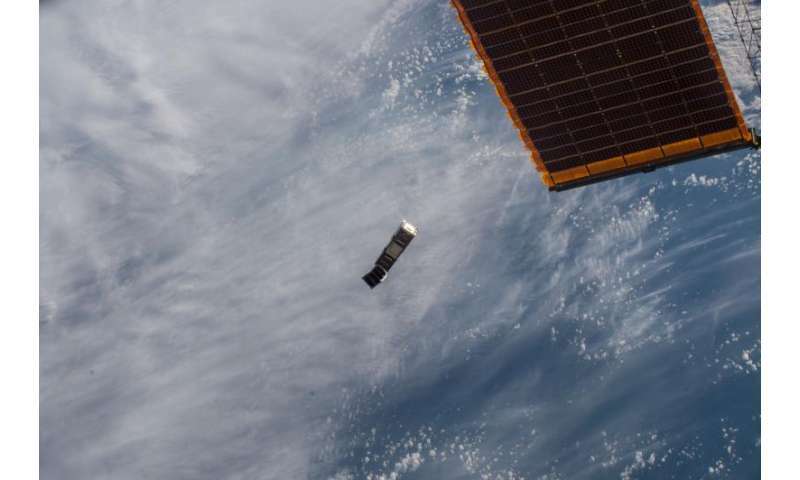 The CubeSat also carries a miniaturised version of a transmitter being flown on ESA's Proba-V minisatellite for downloading data rapidly at X-band radio frequencies. Developed by the French Syrlinks company in cooperation with France's CNES space agency, the antenna will aim at X-band ground stations in the CNES network. ESA's 2013-launched Proba-V first confirmed the feasibility of ADS-B detection from orbit, opening up the prospect of a global aircraft monitoring system incorporating remote regions not covered by ground-based air traffic control. Gomspace's GomX-1, launched in 2013 and still operational, showed ADS-B detection could also be performed from smaller satellites, like CubeSats. GomX-3's receiver is an improved design. "This is the first of many ESA nanosatellite missions," concludes Roger. "Our aim is to test new technologies and techniques or fly promising payloads in a more rapid affordable way, with more CubeSat launches next year."